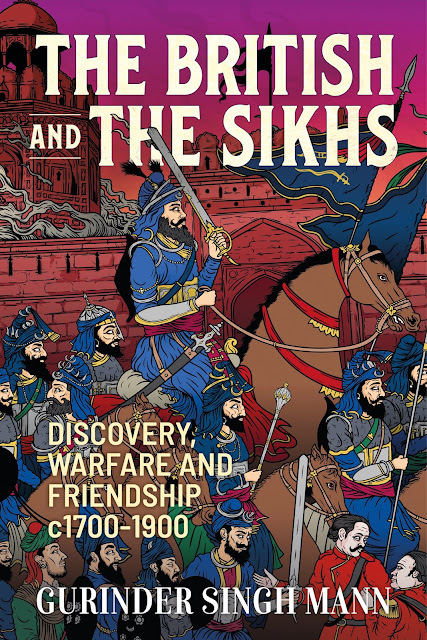 Book: The British and the Sikhs: Discovery, Warfare and Friendship. The British and the Sikhs: Discovery, Warfare and Friendship. 'Queen Victoria still looked after Sophia and made provisions for her to live here in the UK, which shows that she had a bit of a soft spot for her' Historical Sikh jewellery belonging to the goddaughter of Queen Victoria, was brought to life at New Walk Museum last week. 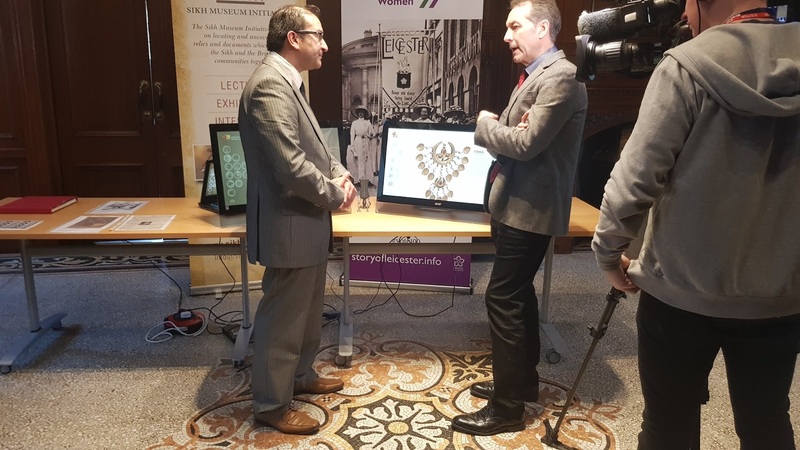 A collection of historical Sikh artifacts and jewellery belonging to Princess Sophia were recreated using the latest 3D modelling software enabling the public to see unique pieces of history. 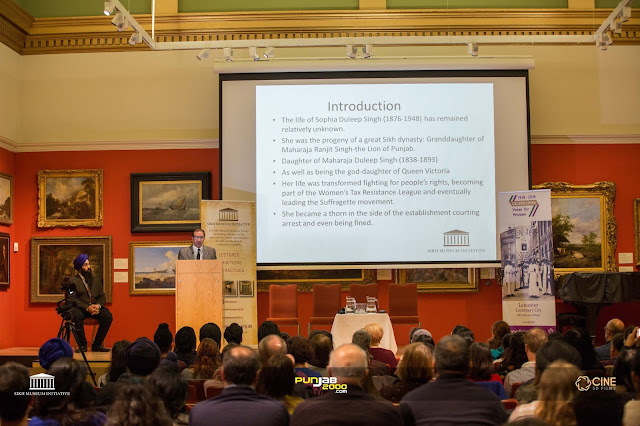 A panel discussion also detailed the life of Princess Sophia, the daughter of the last Sikh Maharaja, Duleep Singh. New Walk Museum, Leicester 21st Feb 2019. Featuring the 3d relics of the Sikh Empire a project created by the Sikh Museum Initiative. 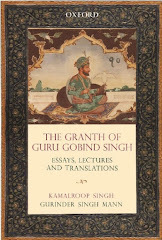 Anglo Sikh Museum will be released in the coming months. The Anglo Sikh Museum will showcase a number of objects recreated in 3d.
" An amazing eye opener. Thank You" " Really interesting.Learnt alot"